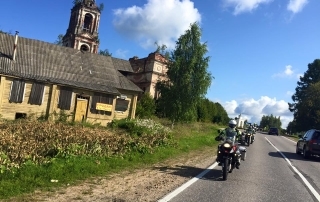 Beginning in Riga, Latvia on July 31, 2015 The Epic Journey is a fully-supported 69 day adventure totaling nearly 13,000 miles ending in Hong Kong. 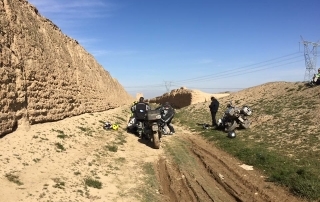 Notwithstanding the vast and divergent territory that we’ll cover during this incredible adventure, it’s not about miles. 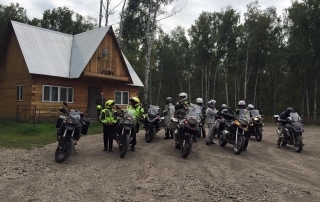 It’s about the collection of experiences that we’ll enjoy as we ride through Latvia, Estonia, Russia, Kazakhstan, Mongolia and China. 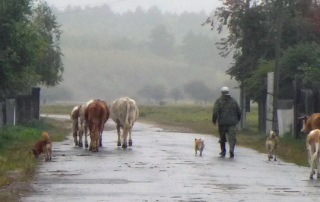 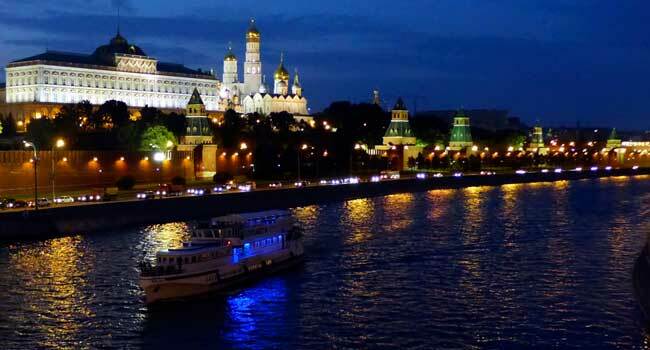 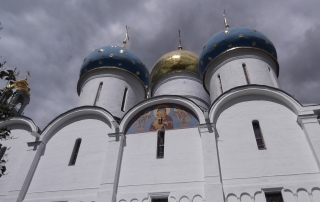 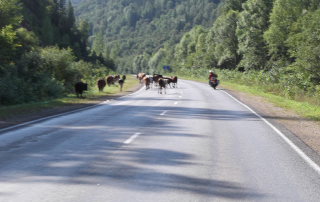 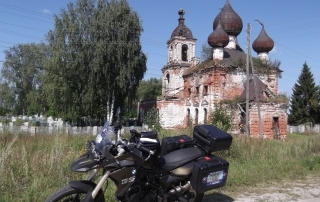 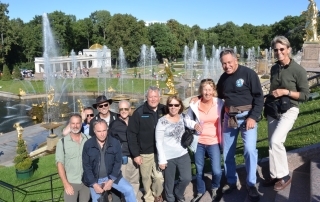 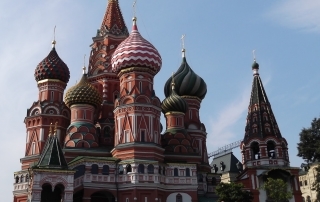 Ron Ayres spent several weeks in Russia and Mongolia in 2013 scouting out various sections of the Epic Journey. 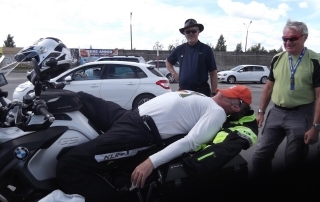 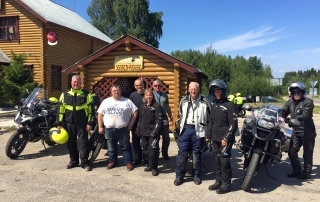 This was followed up with a full pre-ride of the entire tour by John Jesson (Ayres Adventures CEO) and Janis Cimins, our Latvian Based Tour Director. 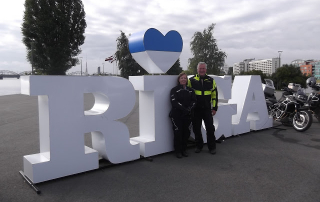 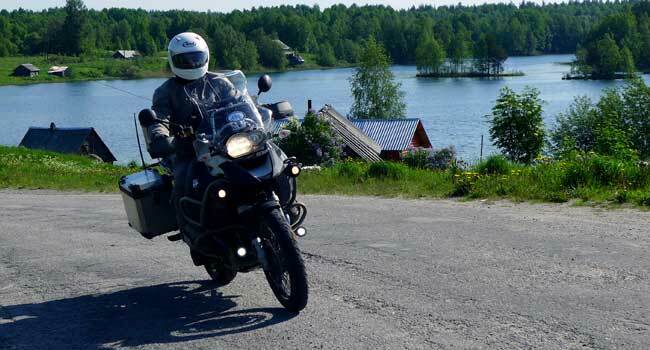 Starting in Riga, John and Janis undertook the task of riding the entire planned route of the Epic Journey. 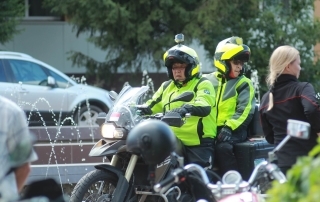 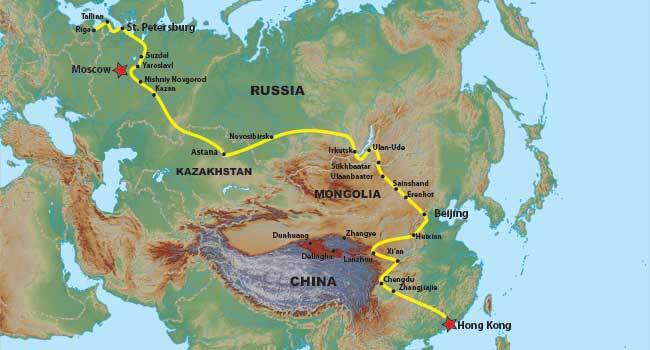 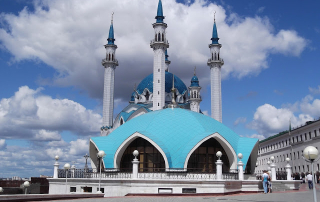 Their trip took them through Northern Latvia, Russia, Kazakhstan, Siberia, Mongolia, China and over to Hong Kong. 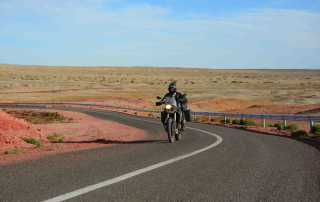 An incredible journey of 20 000 km’s. 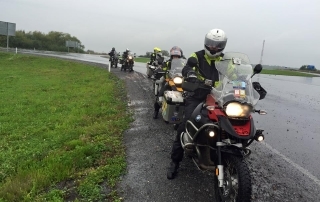 The Epic Journey Live Waypoints consists of stories from the scouting and pre-ride undertaken by Ron, John and Janis. 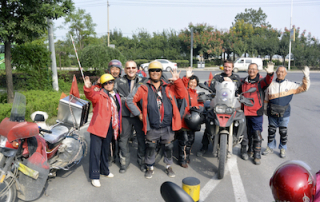 We will also be posting live updates sent in from John and Janis as they lead this incredible Journey starting July 31. 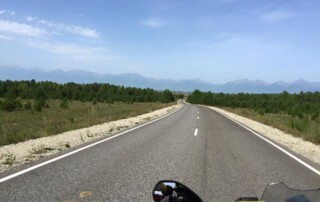 Updates will be done as often as possible every few days as the tour leaders get sufficient internet connections. 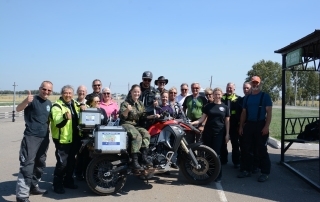 Participants of the Epic Journey will also have the opportunity to post their personal updates during this incredible 13 000 mile/68 day adventure. 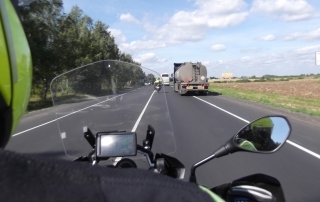 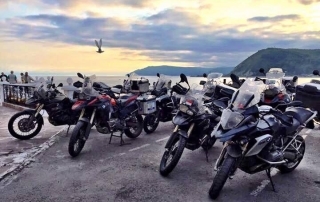 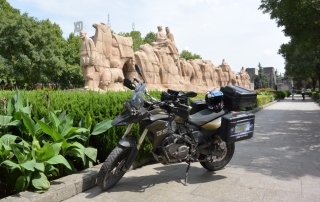 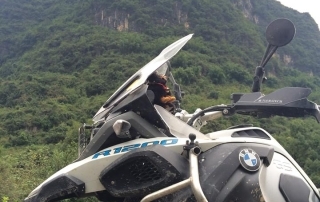 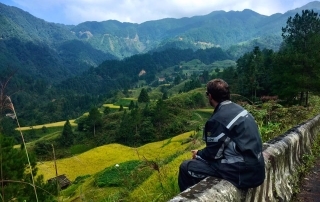 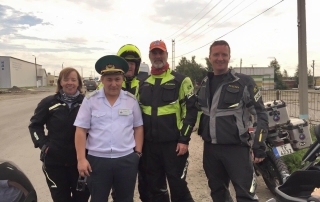 Follow Lee-Ann and Dave’s Epic Eurasia Motorcycle Adventure blog for updates on their ongoing journey as part of the group. 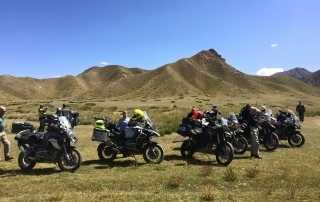 Join us on a virtual tour of the Ayres Adventures Epic Journey and feel free to leave your comments at the bottom of the page. 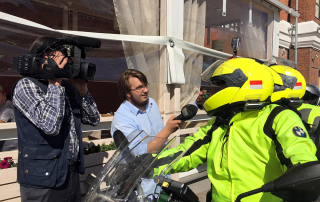 We have made news headlines in Russia! 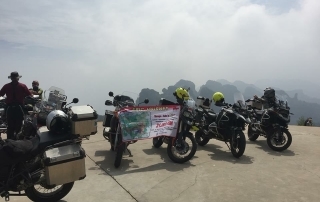 The Epic Journey team hit the headlines again! 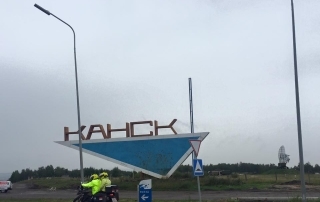 Almost 4 weeks in to our Epic Journey and things are rolling along well! 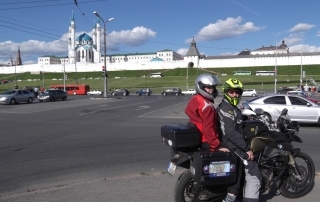 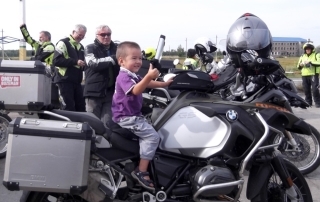 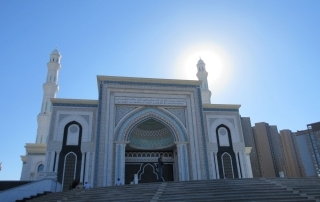 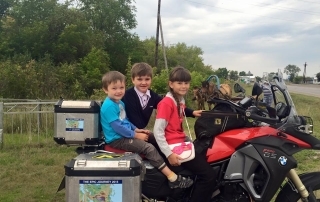 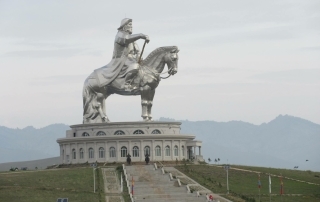 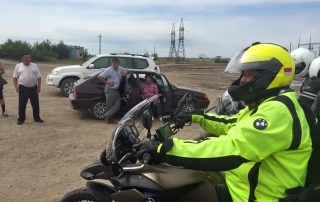 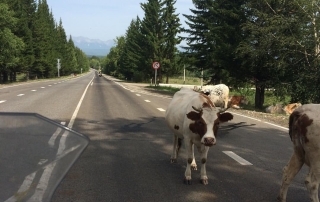 The wheels are rolling and the time is flying… From Russia to China through Mongolia. 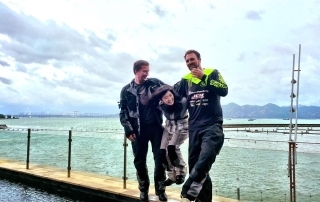 We made it to Hong Kong!